Each year plenty of families bring a new dog into the home. It is very important to include all family members in the care of a dog and it’s a great opportunity to teach children how to responsibly care for a pet. 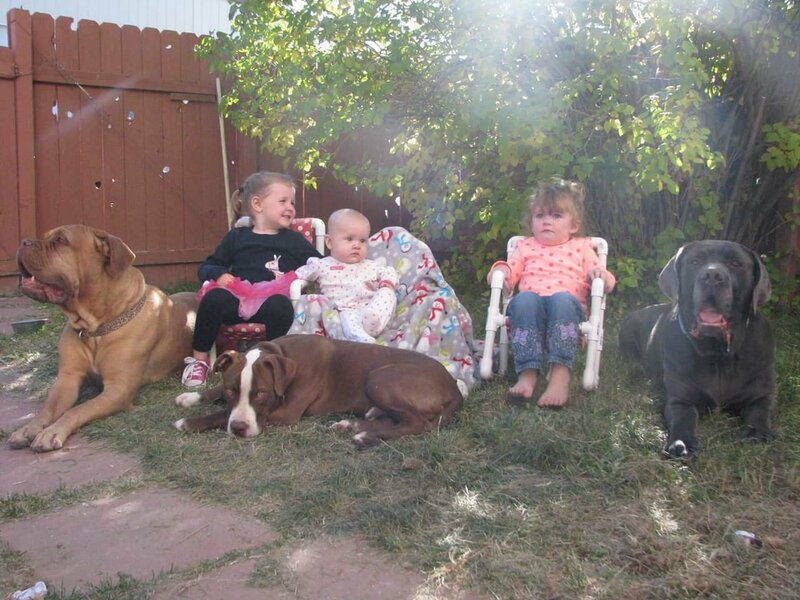 Very often parents are unsure of how to include their children in their dog’s raising. Hopefully this blog gives you a great start. These are responsibilities that would be excellent to encourage your children to do each and every single day. You may need to modify them depending on your child’s age. Pet your dog everyday- teach your child to gently Pat the dog and make sure they do this every day. Help brush the dog- have your kiddo help you brush the dog as he gets older this can become his responsibility. Feed your dog– at age 7 your have children start to feed the dog every morning and evening. Brush the dog– at age 7 it can become your child’s responsibility to brush the dog each day or every other day depending on your breed of dog. This is a great bonding opportunity. Practice training– at age 7 I have your children start helping you practice sit, down, skake and stay with your dog. 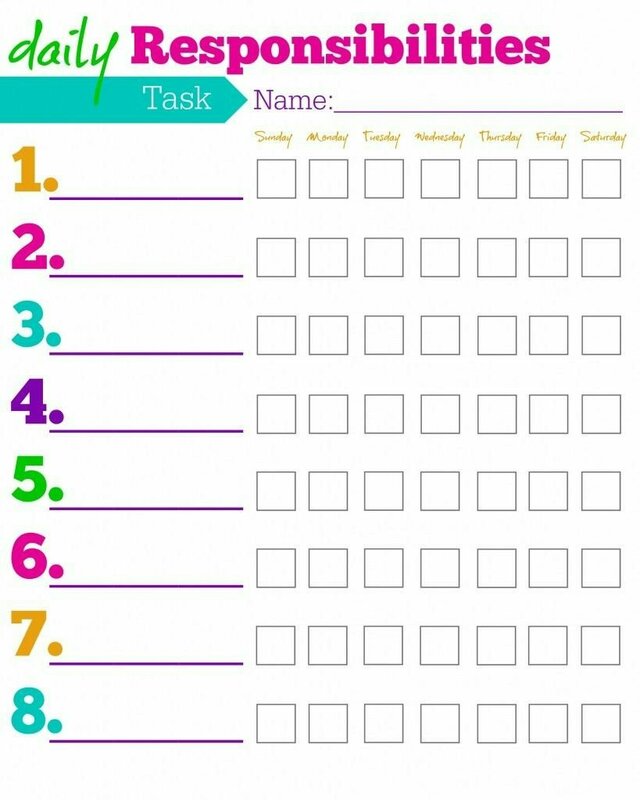 As your child gets older this can become their daily responsibility. Walks– start to go for a family walk for at least 20 minutes everyday. 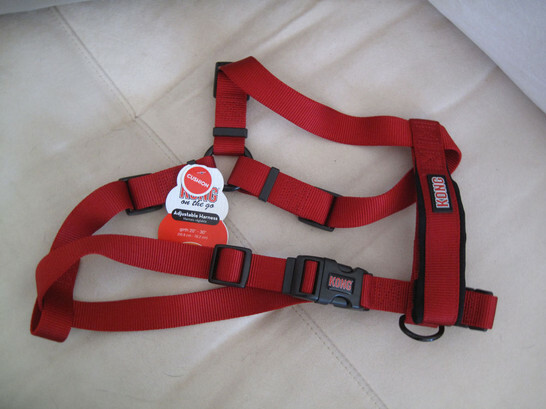 As your child becomes older this also can become their responsibility to do with the dog. If you have a small breed or a particularly well trained dog if your child ask to go outside and play ask them to take the dog along with them. 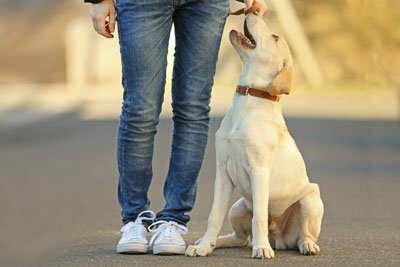 By now your teenager should already be in the habit of feeding his dog, walking, brushing and training their dog. They are also almost at the age where they’re going to be interested in getting their first car and responsibility should be taking a step up. This is a great opportunity for them to start learning adult projects like scheduling vet appointments. Vet appointments- go over with your kiddo how often your dog needs to go to the veterinarian and teach them to call and make their own appointments for their dog. 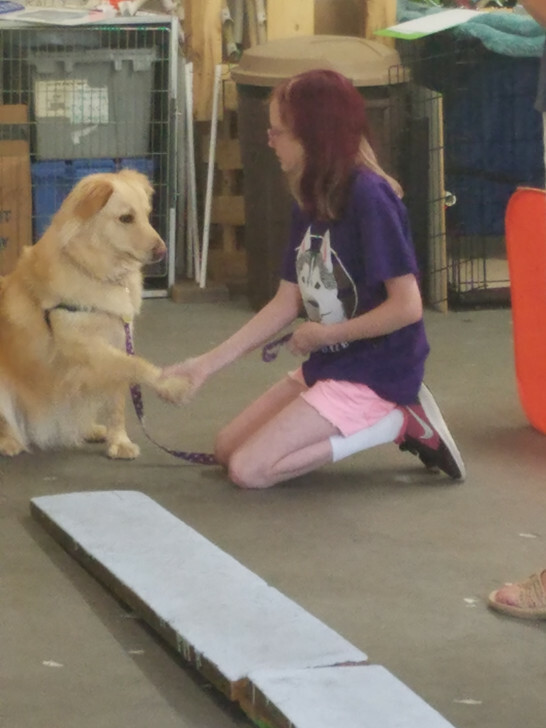 Puppy class– if you just got a new dog or puppy it’s a great time to have your teenager take responsibility attend puppy classes with their new dog. If you have an older dog this could be a great opportunity for a refresher course. Bath time and brushing– can be your child’s full responsibility at this age. Walking daily or running- if your child is in to sports it could be a great opportunity for your child to stay fit with your pet. I will occasionally have a student that is so excited to help their dog be better behaved that they want to do some reading at home. With the cold weather rolling in there couldn’t be a better time to snuggle up with your dog and read a good book. 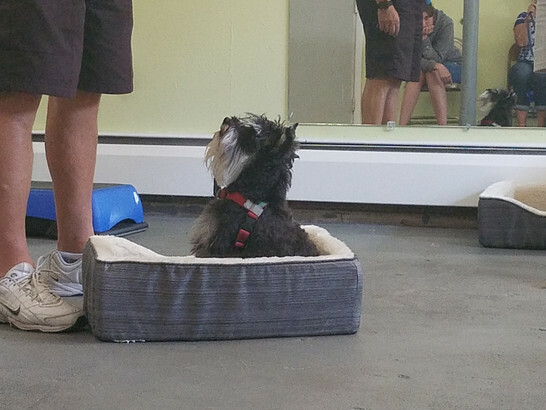 I have compiled a list of a few of my favorite recommendations for dog training books. I ended up having so many favorites that I felt I needed to split them into categories so you could find them easier. Okay if you don’t already know about HOOPLA the free online audio book ap you should check it out. If you’re busy like me you might not have time to sit down and read a good book, but this is a great alternative. Link to Hoopla Here are my three favorites; some of the other ones were a little dry. Dog Training Revolution by Zac George: I like Zak George’s training style and I have been following him on youtube for years. This book is great for any dog owner. Lucky Dog Lessons Train Your Dog in 7 Days by Brandon McMillan: This is absolutely perfect for a owner who just adopted a dog. 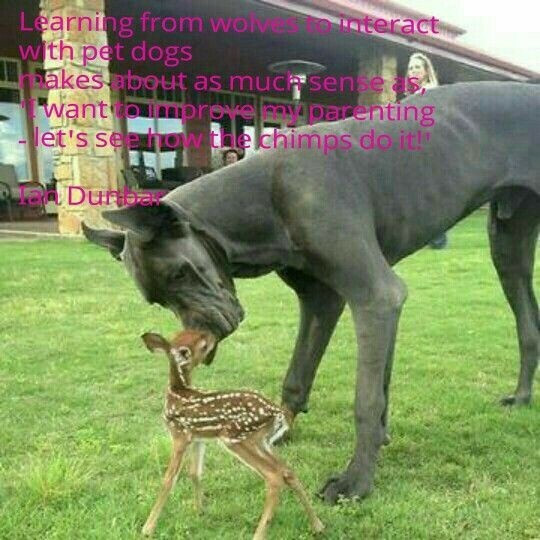 Before and After Getting Your Puppy by Dr. Ian Dunbar: As I mentioned before I LOVE this book. This book has great content without being dry or boring. Perfect Puppy in 7 Days by Sophia Yin: This is a top favorite read of mine. The way it’s written is done so that it is not only easy to follow, but contains good content. Juvenile Delinquent Dog by Sue Brown: I bought this book directly from Sue Brown and it is wonderful! It is easy to follow and written in a way that you can flip right to the problem that you are having with your dog or like I did read it cover to cover. Dog Training In 10 Minutes A Day: 10-Minute Games To Teach Your Dog New Tricks by Kyra Sundance: This book is a great book to motivate you to help your new dog learn how to be the best companion he can be. It offers short exercises you can follow so you wild new adoptee’s training can feel a little less overwhelming. Don’t Shoot the Dog by Karen Pryor: I loved it It’s not as explanatory as Donaldson’s “The Culture Clash,” but it’s a great how-to novel. After reading this book you’ll be clicker training your dog, horse and betta fish like a pro! Click to Calm Healing the Aggressive Dog by Emma Parsons: This book is great, even if you don’t have a aggressive dog this is so full of helpful tips and trick and goes a long way in helping understand the mind of a dog that is struggling with behavior problems. Fired up, Freaked Out and Frantic by Laura VanArendonk Baugh: This book is excellent! Her way of writing, the images in her language, and the diagrams make this book really stand out; there’s no way to misunderstand the concepts she’s presenting. Do you have a favorite dog training book? If you do we would love to hear about it from you! Separation anxiety is one of the most commonly misdiagnosed and mistreated behavior issues. Many veterinarians, pet store workers, and even trainers misdiagnose dogs and provide owners with bad advice that will be counterproductive to True separation anxiety. Separation anxiety or any other anxiety is never fixed overnight. 2. Is your dog chewing and digging at the doors and windows? Or is your dog chewing up everything? 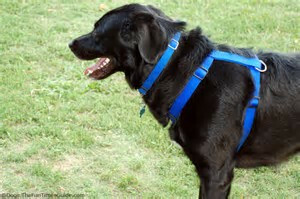 Most dogs with separation anxiety will fixate at points of exit such as the front door or window. 3. Does your dog start to get anxious when you’re getting ready for work in the morning? A dog that is simply chewing or getting into trouble while you’re away due to boredom will not become worried when you start preparing for work however a dog with anxiety will. I like to break down treatment of separation anxiety into three separate categories. Management, training (behavior modification), and medical. Here are some MANAGEMENT (not treatment) rules for separation anxiety. 1. Leave a radio or T.V. on. 2. Give a high value bone as you are walking out the door. As soon as you come home pick up the bone. You want him to think “oh man, mom’s home.” These bones also act as a pacifier. Pick up raw natural meat bones at specialty pet stores such as chuck and dawn, heroes pets, or wag and wash. Be sure to switch them out daily, so your dog doesnt get bored. 3. Never get excited when you come home. Stay calm for the first ten minutes and ignore the dog. 4. 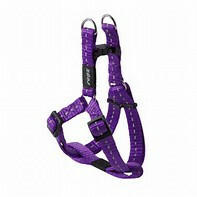 Your dog needs to be exercised hard enough that they are out of breath. Not a little out of breath, exhausted. This will release the same feel good chemicals in the brain as it does in humans. 5. Practice Calm behaviors before leaving the house such as relax on a mat. 6. Record yourself reading a chapter or two out of a book. Play it looped when you leave the house and another room. 7. Dog walker, dog daycare or dog sitter. Some dogs me still experience anxiety when their owners are out of site, but a stranger is present. 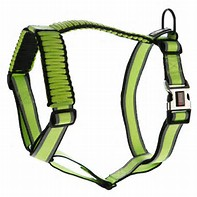 Most dogs have a much easier time to adjusting if they are being checked on through the day or even better staying with somebody through the day. Separation anxiety is never treated through just one method. 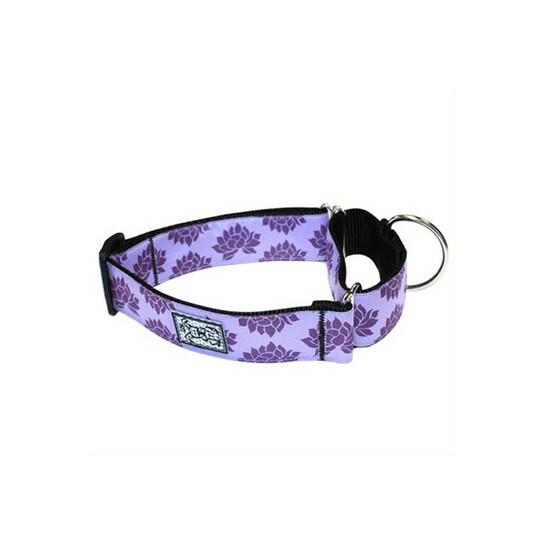 It frequently takes layering treatments such as medication and behavior modification for separation anxiety to be treated. I strongly recommend that you get with a veterinarian who has additional education in Behavior. We call these Veterinary behaviorists. They can address all three elements needed to truly treat separation anxiety. For more information on separation anxiety please visit the videos.